When Susan started refereeing in 1975, there were no women referees in DC or VA. Susan became a USSF referee in 1975 and over a career of 37 years, she refereed youth, senior amateur, high school, college, and professional games – over 6,000 in all. 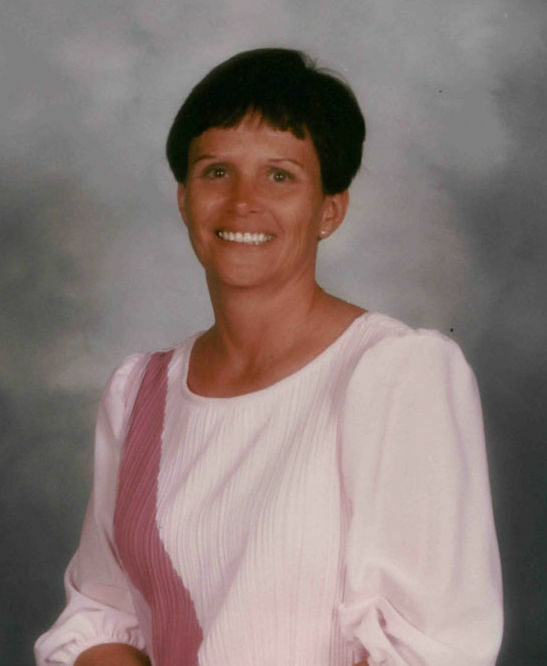 She was the first woman in Virginia to become both a State Grade referee and a State Referee instructor. Some of her other accomplishments include: first woman to referee a men’s league final; first woman from Virginia to be invited to referee at the NCAAfinal four; and first woman to referee in both a professional league and an international friendly. Susan was also a referee assessor and secretary for the National Soccer League of Washington, DC.